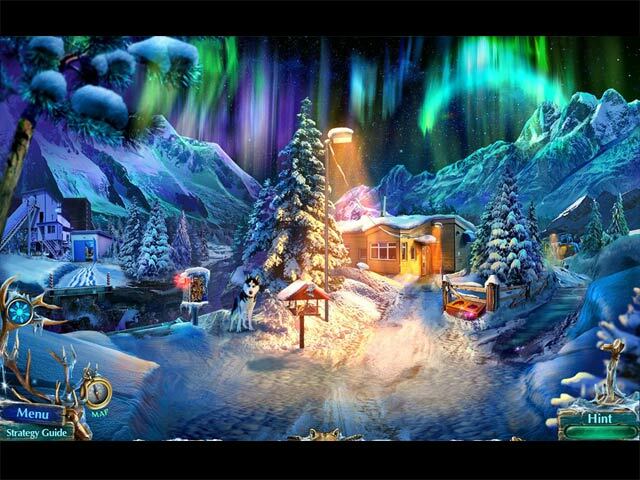 Download Mac Mystery Tales: Alaskan Wild Collector's Edition Game Windows 7 Games! 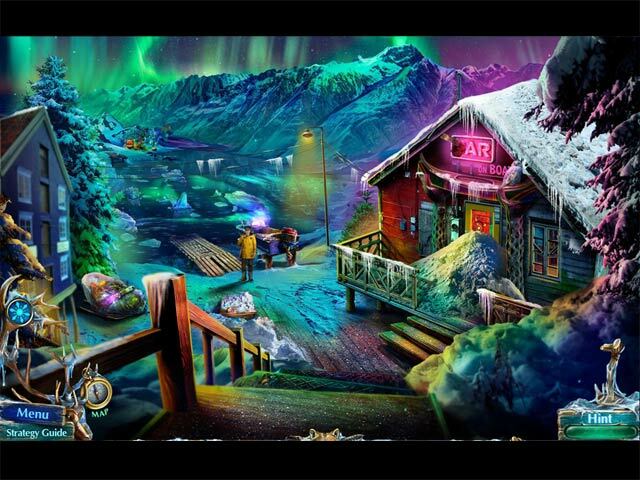 From Domini Games, the studio that brought you the Dark Romance series, invites you on a wild journey to the far north in the next exciting Mystery Tales! 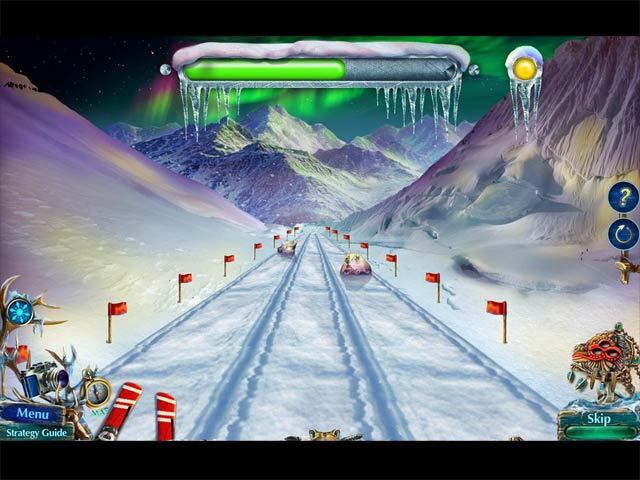 Your sister Ellie has been begging you for ages to visit her in Alaska, where she has met the love of her life. When she entices you with new material for your next photography book, you can't resist and hop a flight to visit, only to find out that you've been roped into an awkward family dinner with her soon-to-be mother-in-law! Everything seems normal, until your sister is kidnapped and you're left high and dry trying to catch up with her! 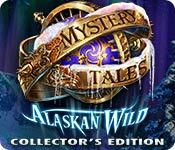 You’ll have to harness the power of animal totems to gain their powers and fight back against the dark force that wants to destroy your sister. But when you investigate her fiancé's family history, what dark secrets will you uncover?